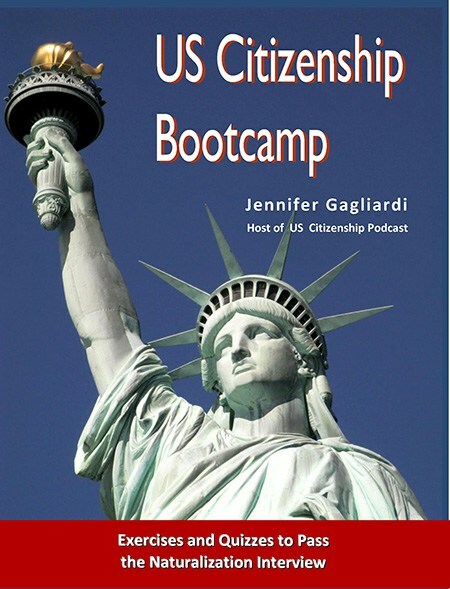 July 7-11, 2014 the Literacy Information and Communication System has hosted a conversation on adult citizenship education with Paul Kim (USCIS). 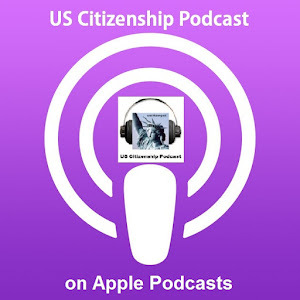 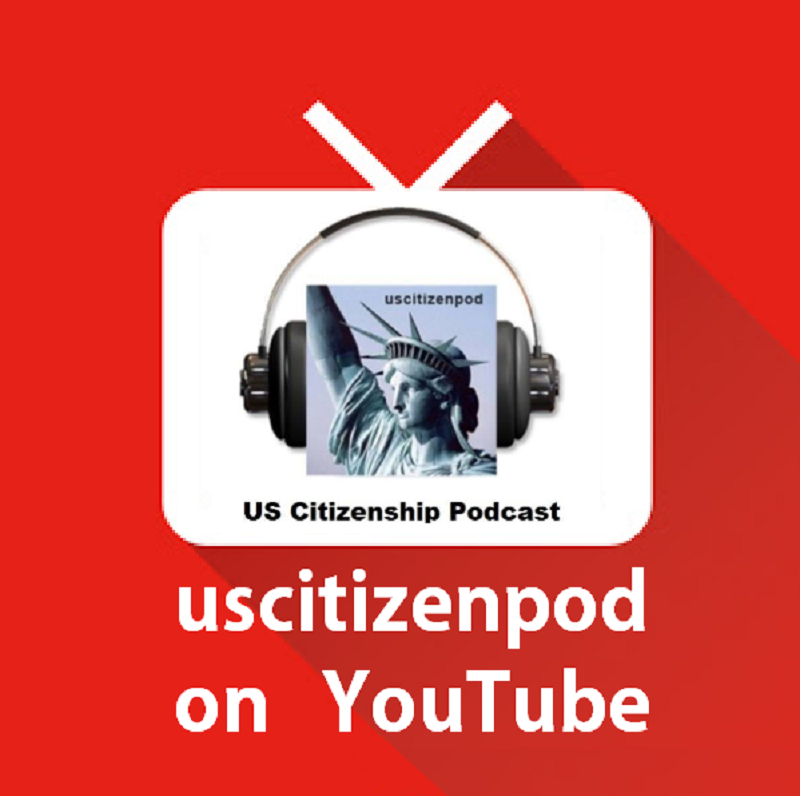 Thank You to Everyone for the Great Discussion!This has been a great opportunity to talk this week about adult citizenship education with everyone. 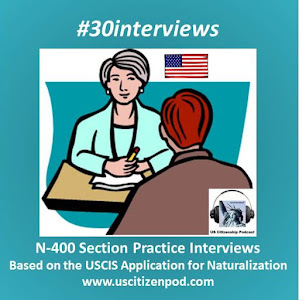 Thank you for sharing your strategies for preparing your students for the naturalization interview and test. 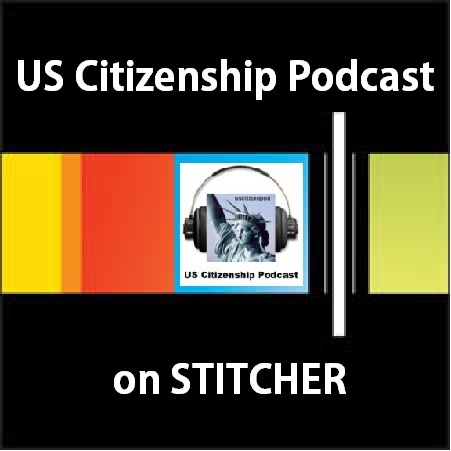 I hope we were able to share useful resources and information from the USCIS website. 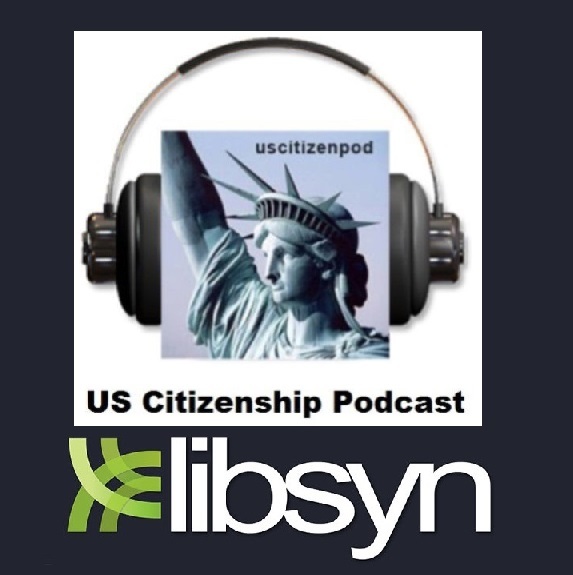 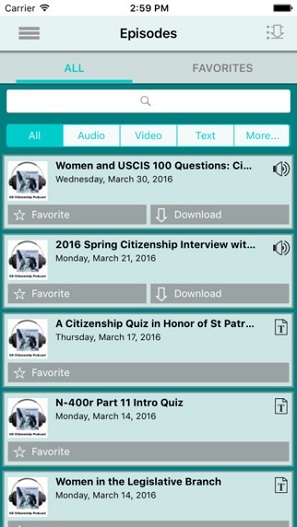 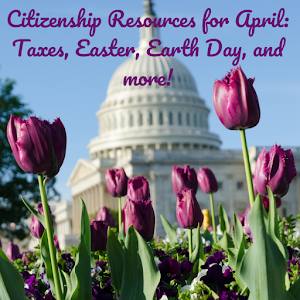 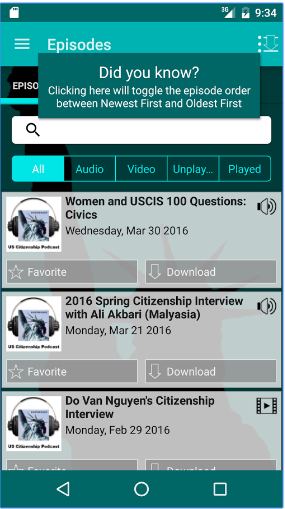 You can find the resources I have described this week on the USCIS Citizenship Resource Center. 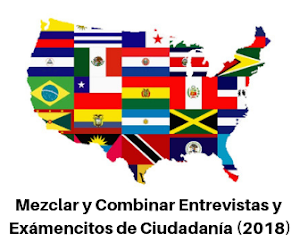 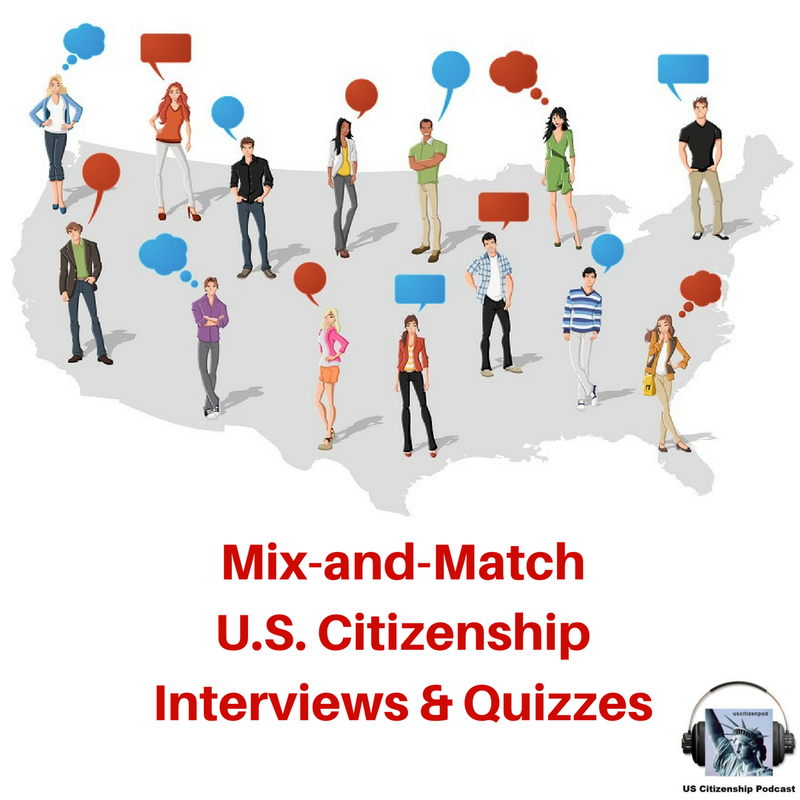 It is our one-stop resource for locating citizenship preparation materials and activities. 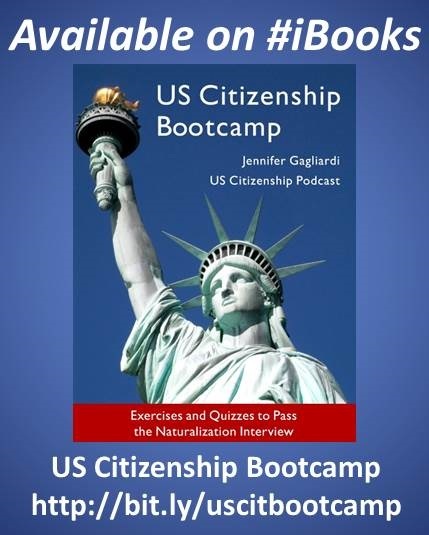 You can find lesson plans, information about training seminars,professional development tools and materials, as well as supplemental resource links to many excellent instructional resource to help you with your citizenship lessons. 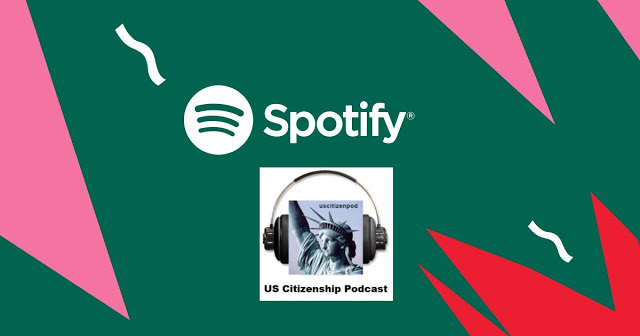 You can also learn about the Citizenship and Integration Grant Program to promote civic integration and prepare permanent residents for citizenship. 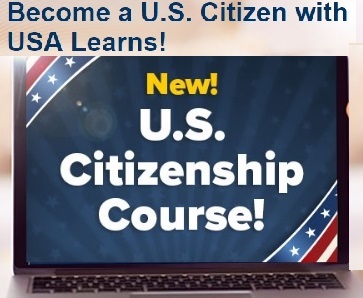 Please sign up for free email updates to receive important USCIS news and information (including citizenship and the Citizenship Resource Center) as soon as it’s available; and follow The Beacon, the official blog of USCIS.